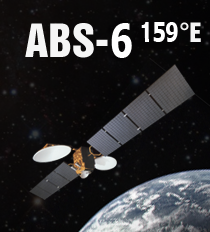 ABS-6, a Lockheed Martin A2100 AX satellite, is located at 159 degrees E that covers the Pacific Ocean region and East Asia with wide C- and K- coverage beams. [SatNews] Growth is good news, but usually there are elements that need adjusting because of the growth. And so it is with this company. ABS and Tuvalu Telecommunications Corporation (TTC) announced that they have signed a 5 year contract on ABS-6. The capacity agreement will provide high speed Internet connectivity to support TTC’s growing infrastructure. 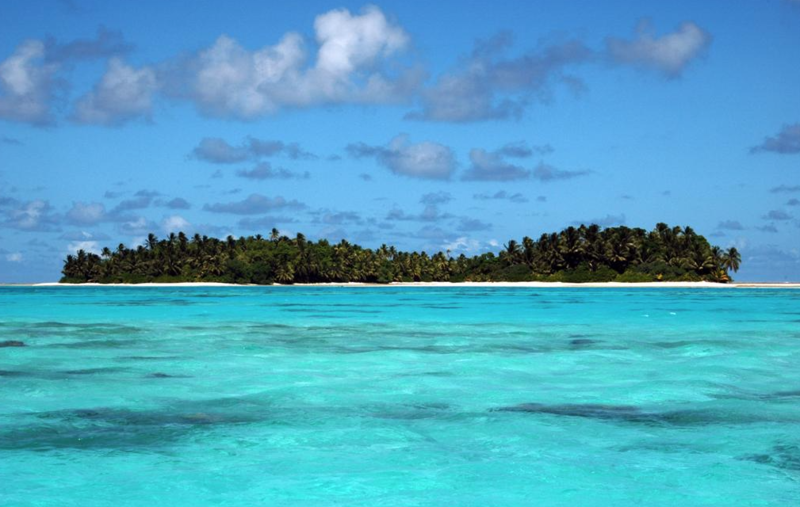 Under the multi-year contract, TTC will use the C-band A beam capacity on ABS-6 to increase the volume of traffic to the Tuvalu islands offering high speed internet to support schools, banks, hospitals and IP backhaul for its mobile network. TTC is a state-owned enterprise of Tuvalu, which is the sole telecommunications provider to its islands (6 atolls and 3 reef islands). It provides mainly satellite based services for communications and broadband connectivity between atolls and with the rest of the world. “We are happy to work with ABS on our high speed satellite Internet connection. The need for communications is very important to our economy and our people. We are endeavored to ensure that all the Island’s communications needs are constantly available as this is especially vital in emergency situations like cyclones and disasters. This connectivity on ABS 6 will boost our Internet bandwidth capability,” commented Anisi Panitusi COO of TTC.